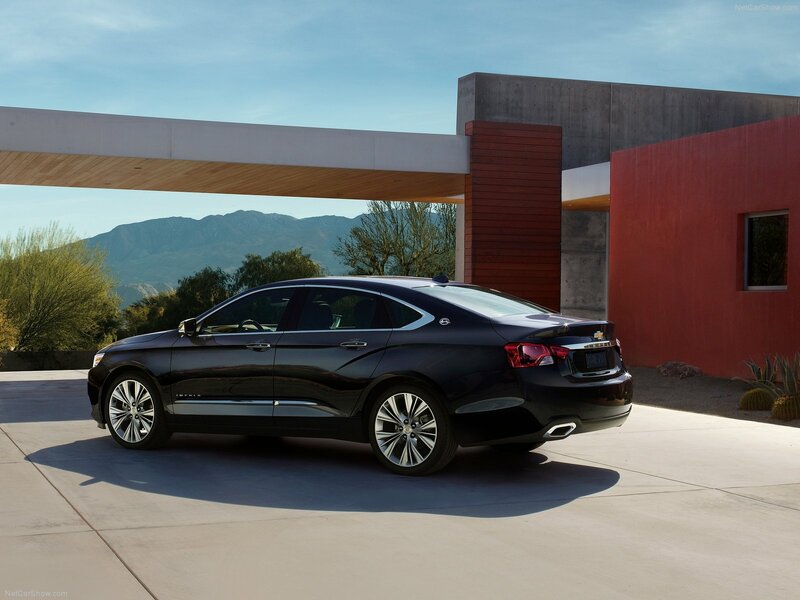 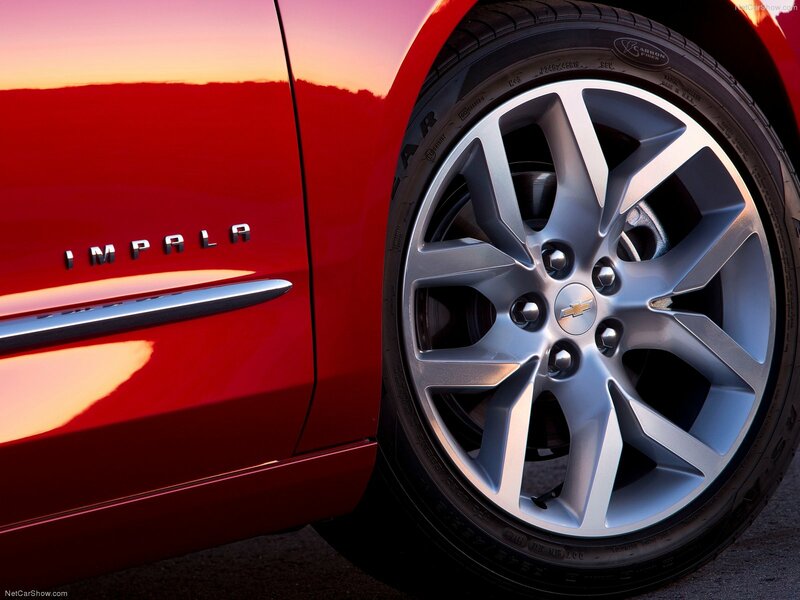 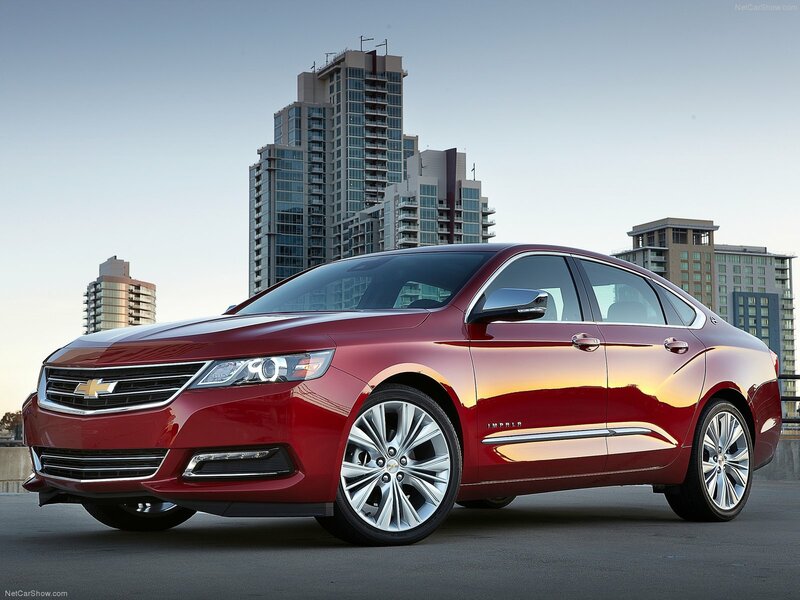 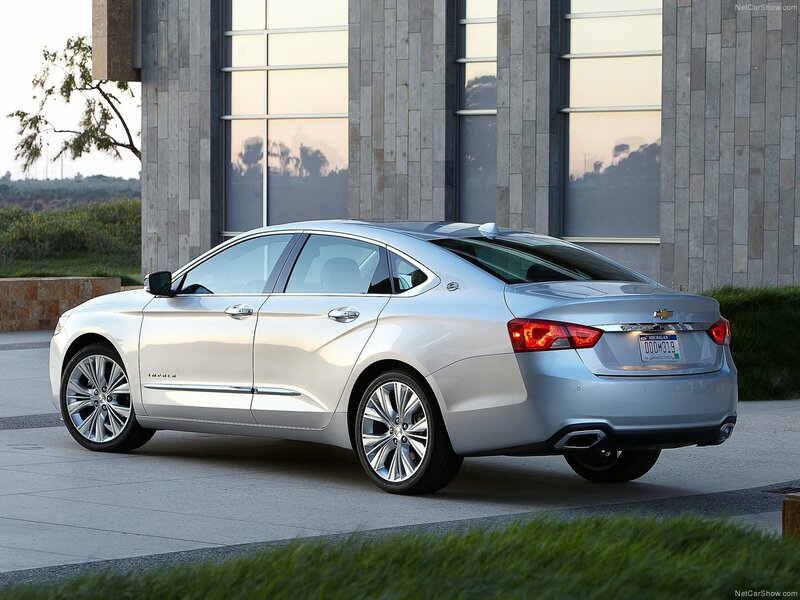 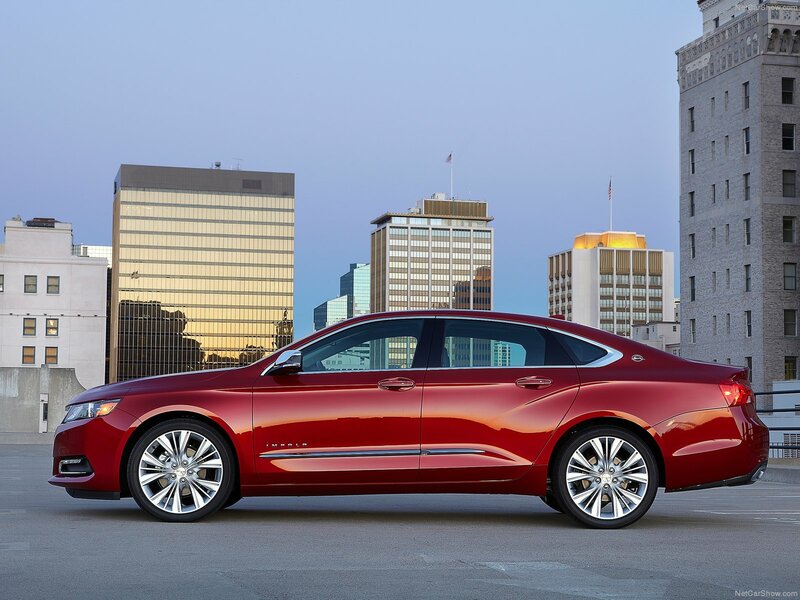 The tenth-generation Impala was introduced in 2014. 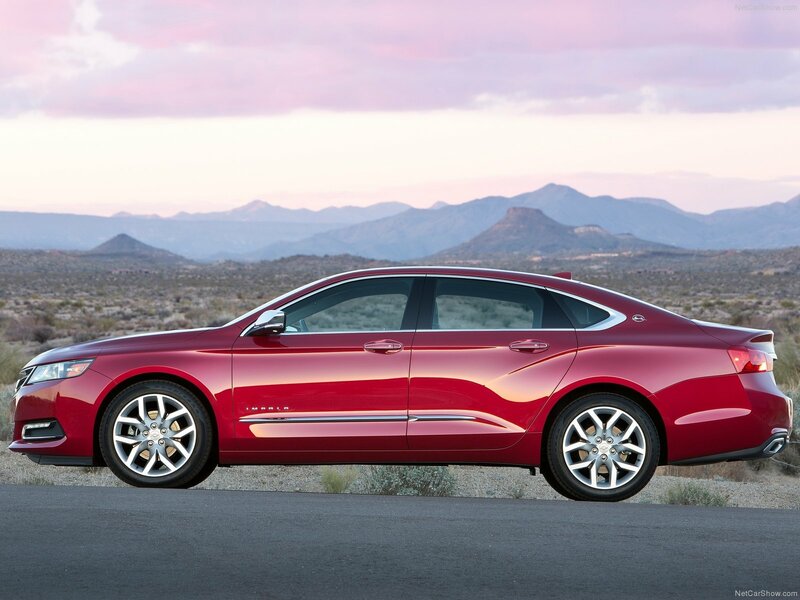 It is the first American sedan in 20 years to earn Consumer Reports’ top score, with a score of 95 points out of possible 100. 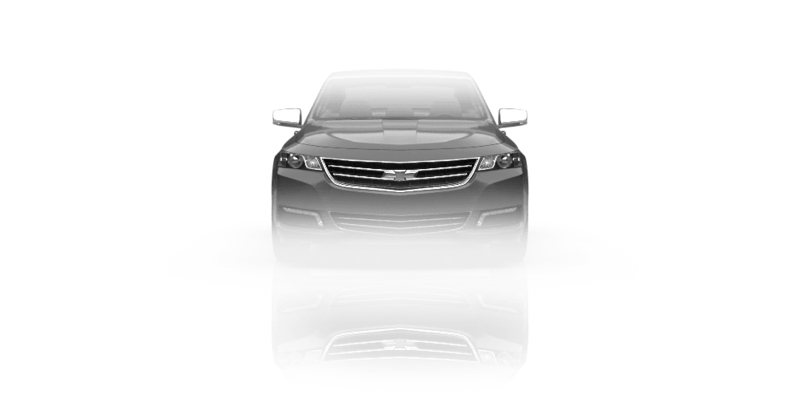 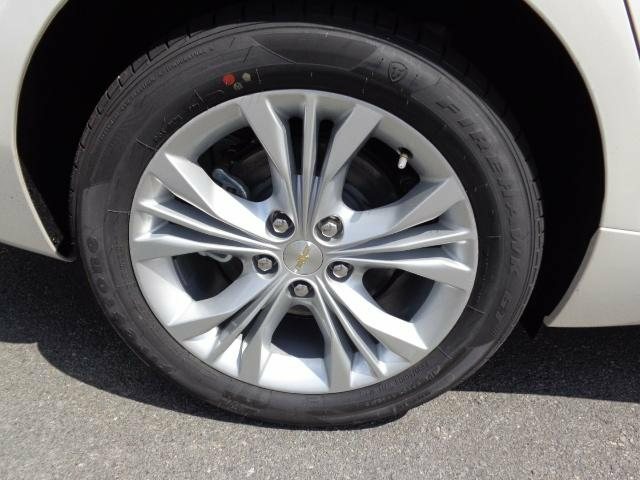 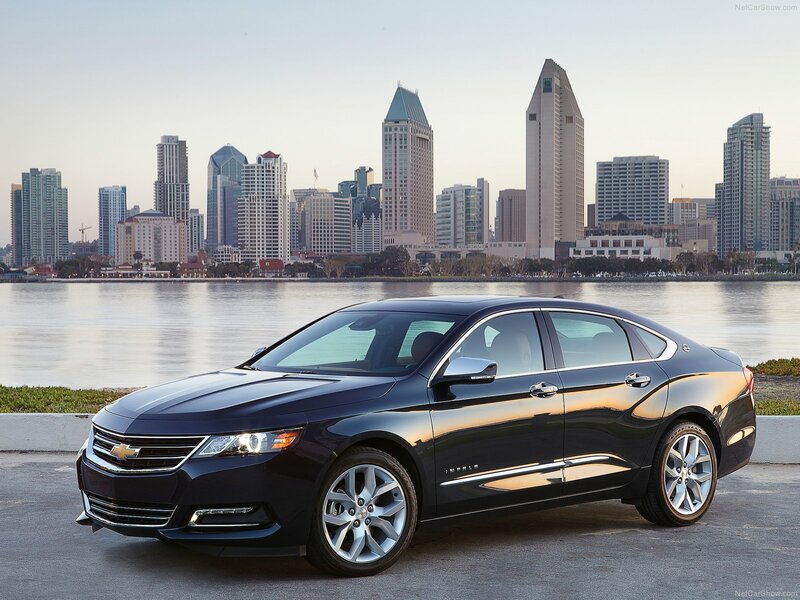 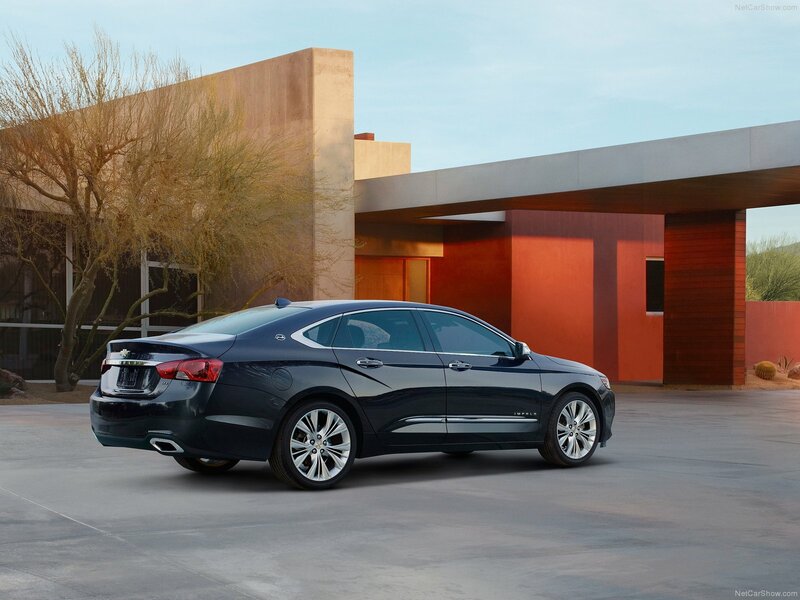 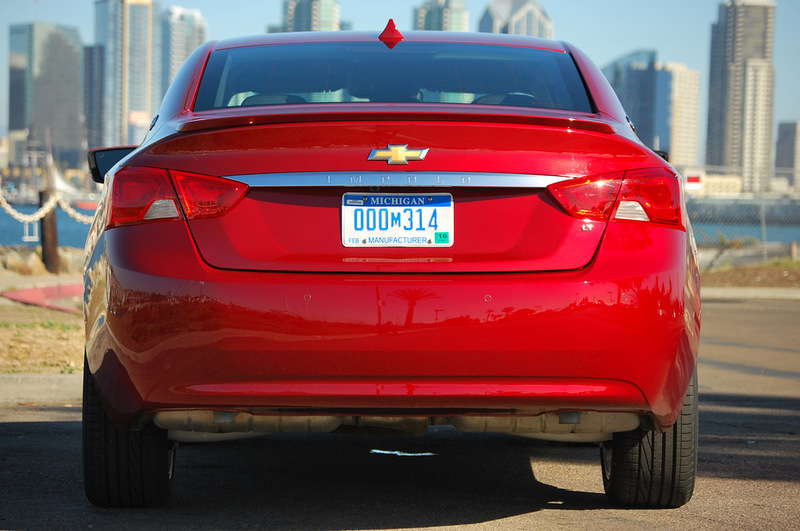 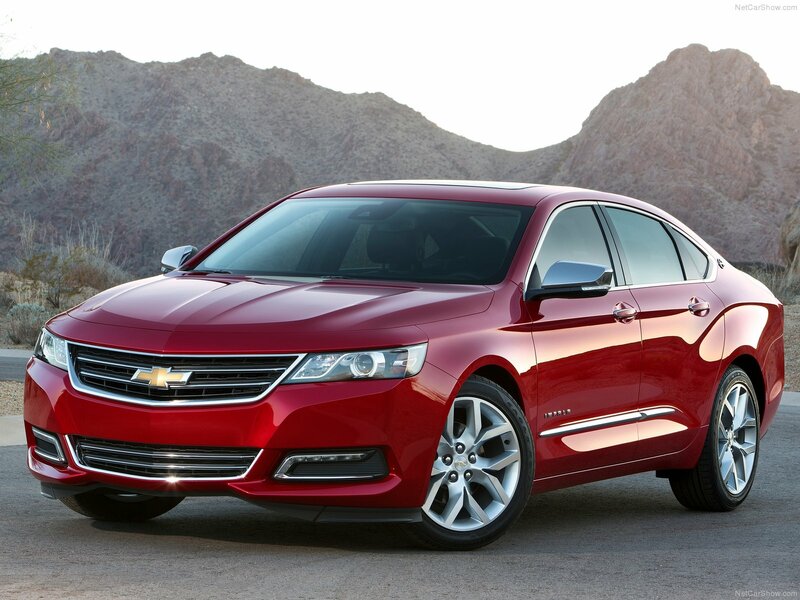 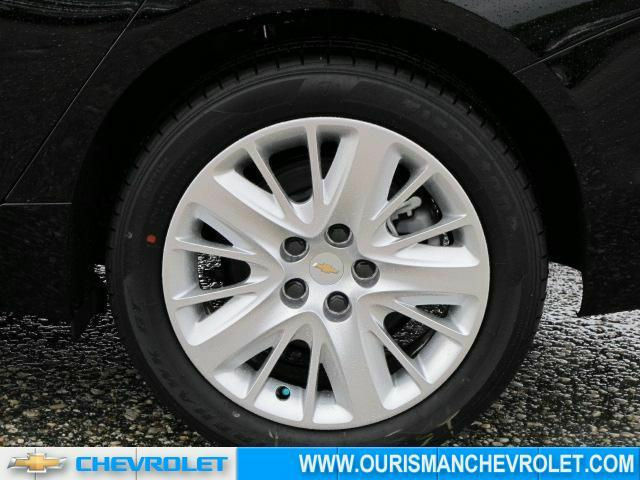 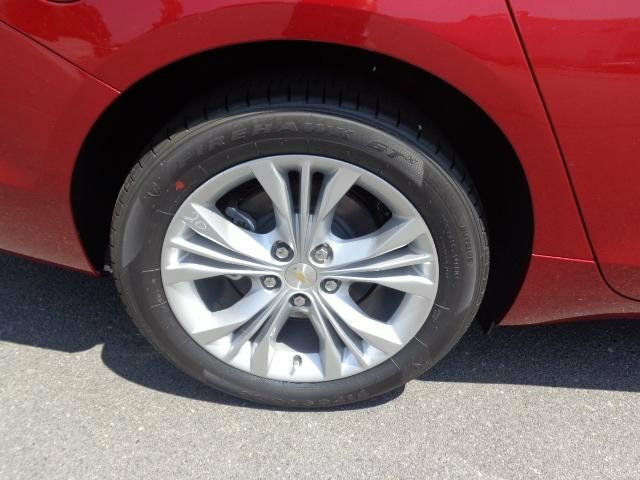 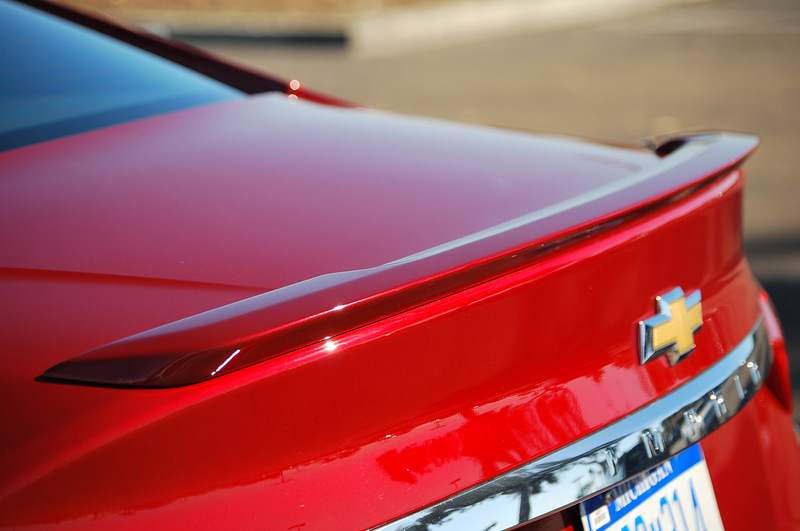 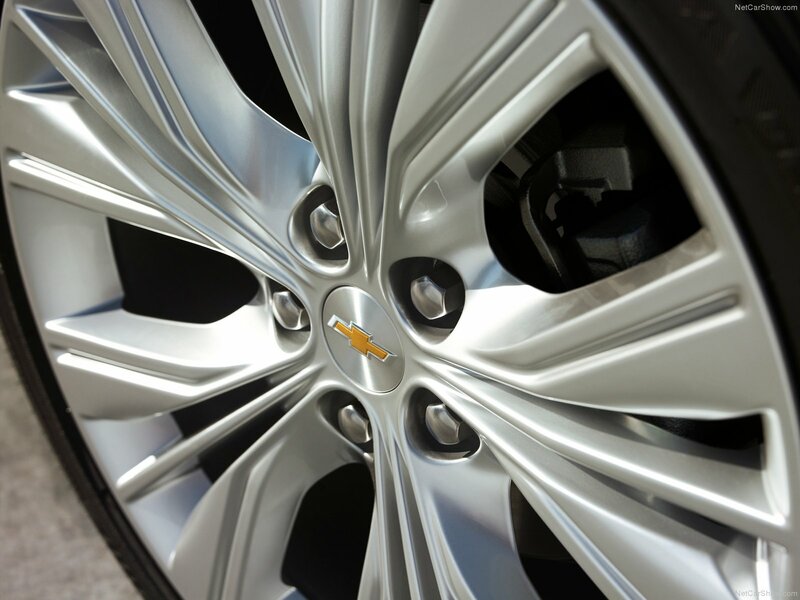 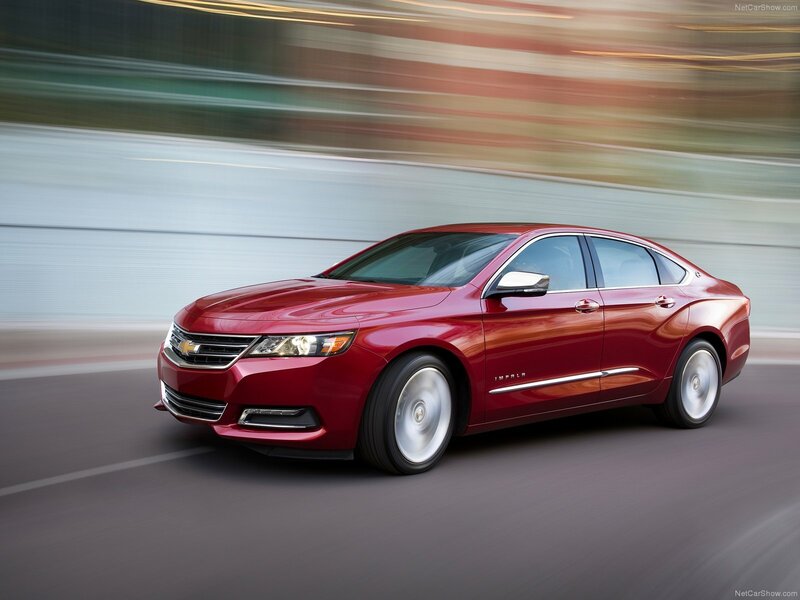 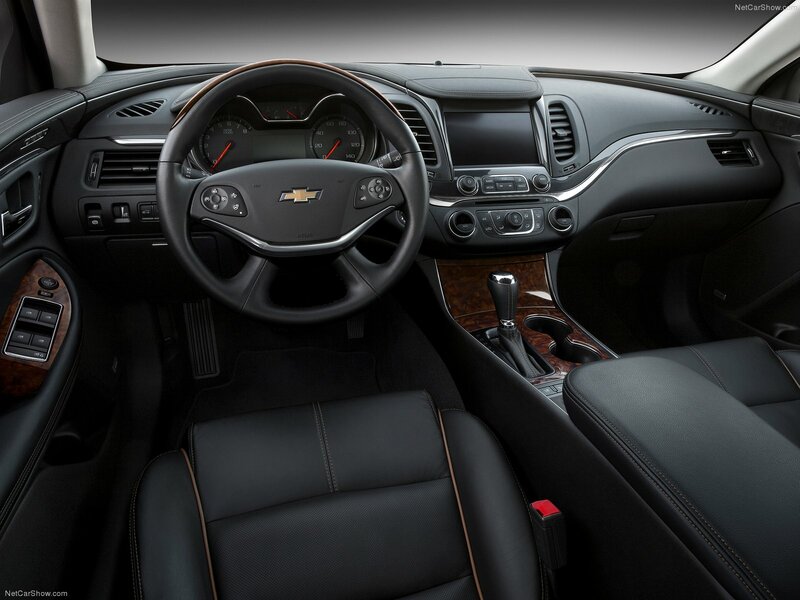 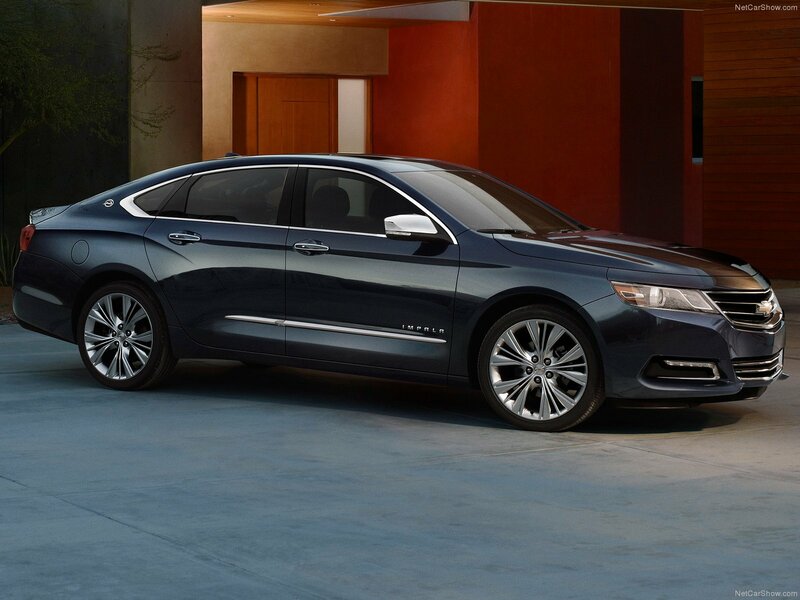 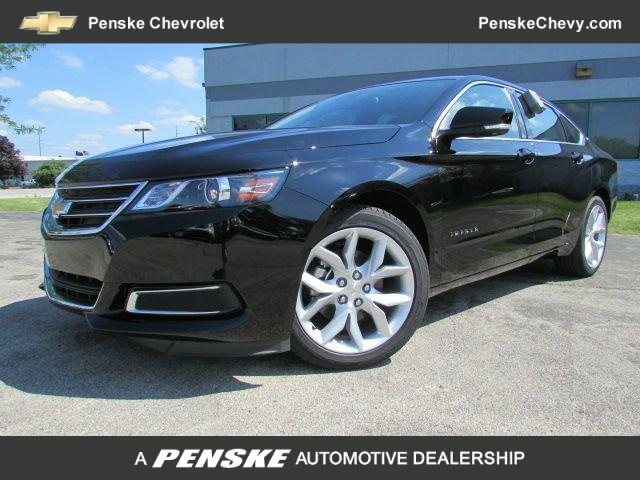 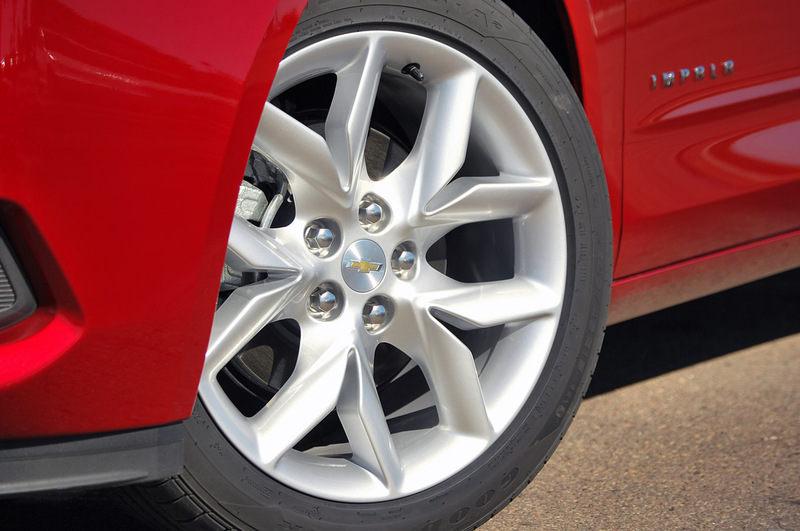 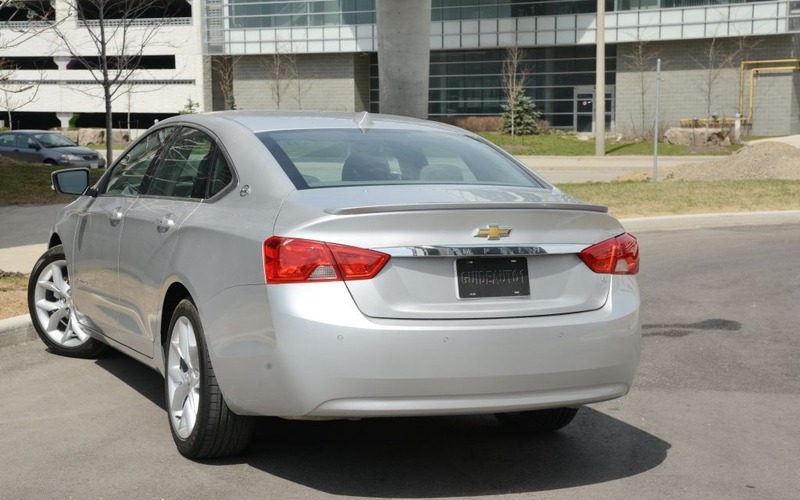 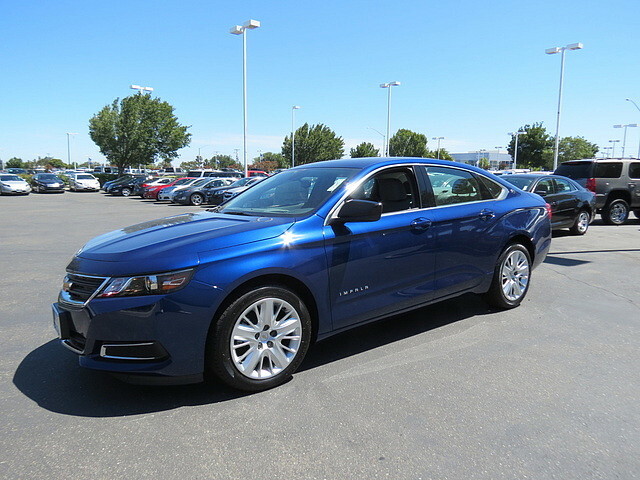 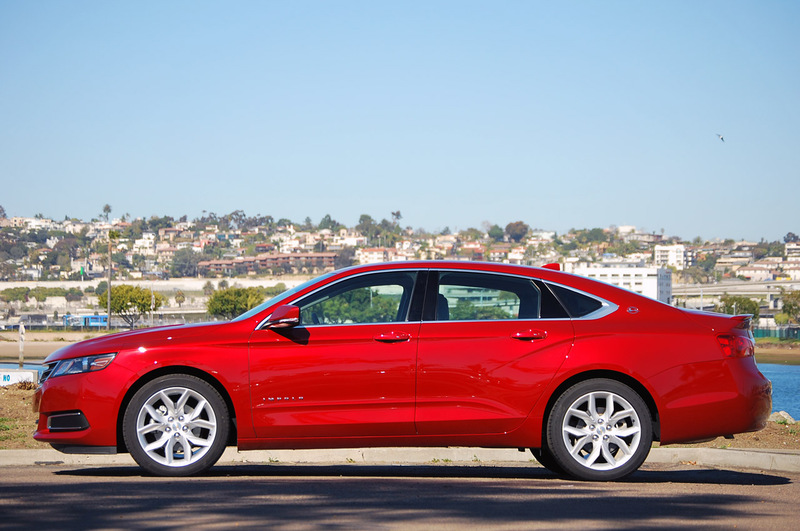 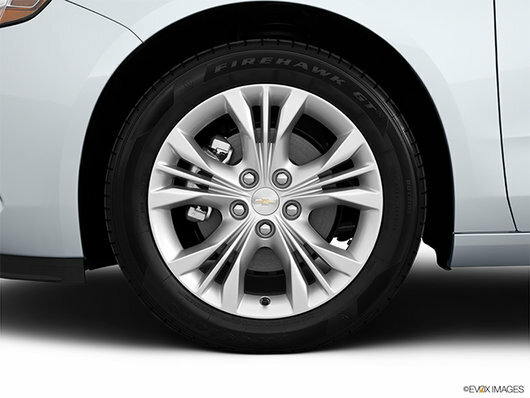 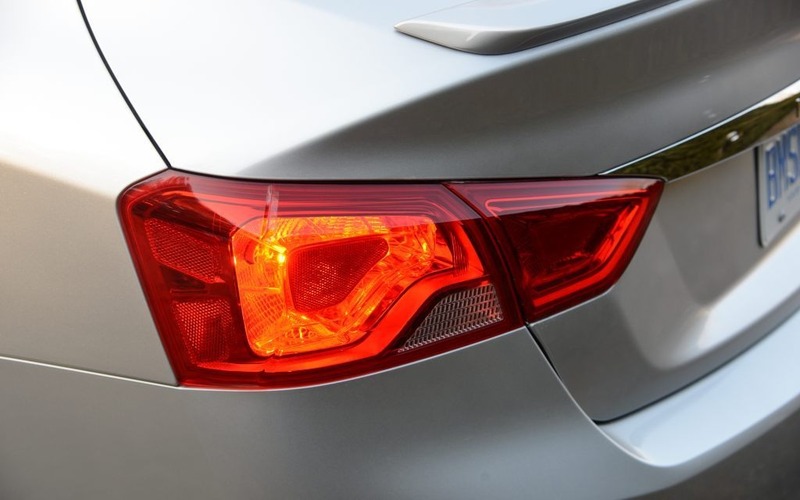 This new version, which was introduced at the New York Auto show in 2012, is larger and more upscale than the existing model (sharing the extended Epsilon II FWD platform with the Cadillac XTS), in order to reduce price overlap between Chevy Impala and Chevy Malibu.